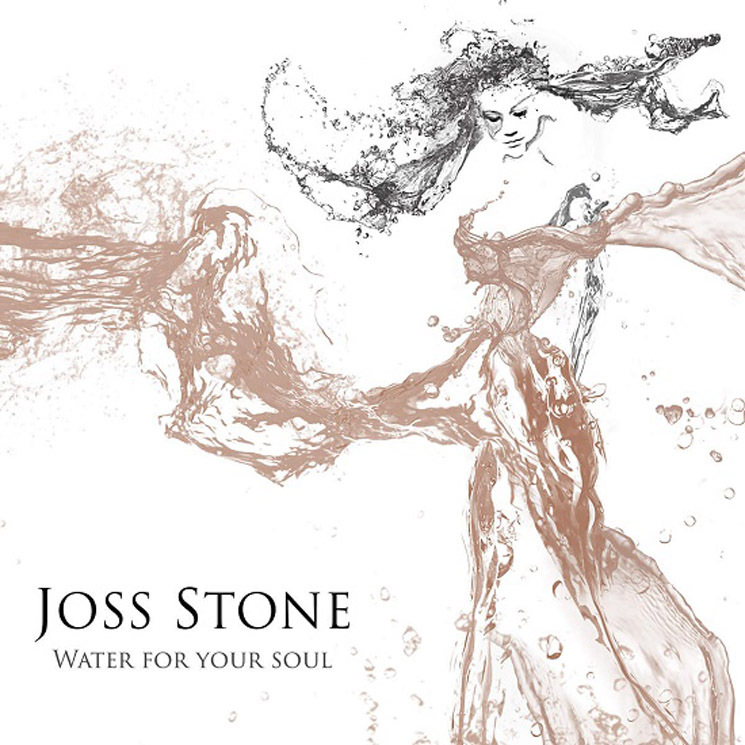 "How Joss Got Her Groove Back" might be a more appropriate title for Joss Stone's seventh studio offering. The British soul diva's last two albums were scattershot affairs: 2009's Colour Me Free! was mired in label politics and unsuccessful concessions to adult contemporary radio, while 2012's The Soul Sessions Vol. 2 failed to recapture the charming retro-vibe of its 2003 predecessor. A much-needed new approach came from Damian Marley (Stone's band mate in SuperHeavy and producer on Water For Your Soul), who suggested she record a reggae album; the result showcases a rejuvenated Stone. The sensual, lovers-rock sway of "Love Me," "Cut The Line" and the playful "Clean Water" are right in Stone's wheelhouse. Worldly flourishes, like the tablas that grace "Stuck On You" and the flamenco guitar that seasons the hip-hop bounce of "Let Me Breathe," fit hand in glove with her superb voice, which has grown both more malleable and expressive as the one-time teen ingénue nears 30. She also hangs tough on the killer riddim of "Harry's Symphony" (which samples Barrington Levy, Cocoa Tea and Inner Circle's ubiquitous "Bad Boys"), and while "Sensimilla" isn't a cover of the Black Uhuru classic, it's an infectiously lilting testimonial to the good herb.